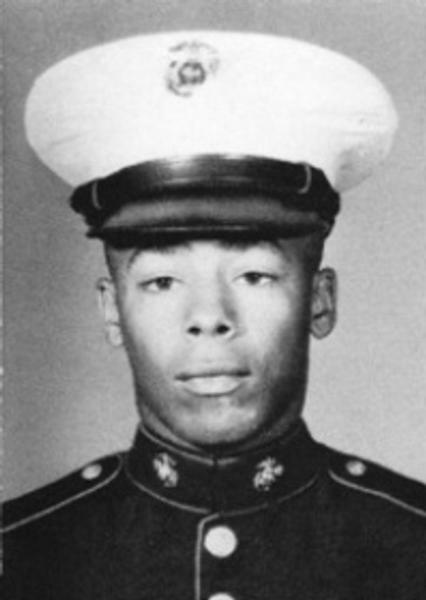 Corporal Richard Mark O'Neal was born on May 22, 1948 to Mr. and Mrs. William O'Neal of Ann Arbor, Michigan. Richard is a 1966 graduate of Ann Arbor High School. He entered the Marine Corps on July 6, 1966 going through Marine Corps Boot Camp at Marine Corps Recruit Depot, San Diego, California. 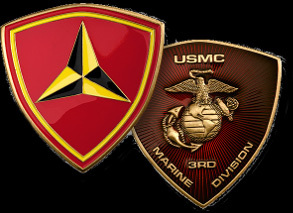 He received his Advanced Infantry Training at Camp Pendleton, California before being stationed with the Headquarters and Service Company, First Marine Brigade in Hawaii. Corporal O'Neal began his tour of duty in Quang Tri Province, South Vietnam on May 31, 1968 serving as a rifleman with E Company, 2nd Battalion, 3rd Marines, 3rd Marine Division, III Marine Amphibious Forces. Richard died on July 26, 1968 of head injuries suffered in a truck accident. Richard Mark O'Neal is survived by his parents, a brother and four sisters. He lived 20 years, 2 months and 4 days. According to a posting by Richard's nephew, "I never had the chance to meet you but I just wanted to say that I love you and I appreciate everything that you did for our country. Your brother,..., named me in honor of you. I hold your name in high regard and I continue to work harder every day to be the best person I can be. Every day I wake up is a chance to become better than I was the day before. I have been fortunate enough to marry the woman of my dreams and, thanks to the people that matter to me the most, I have been able to work hard enough to receive my B.A. in Journalism-Public Relations from SHSU. Thank you to everyone on here that has posted something, it was moving to read events that happened in his life. Uncle Richard, I will continue to hold our name in the highest honor. I love you and I will meet you some day." Richard is resting in United Memorial Gardens in Plymouth, Michigan. Richard's name is listed on the Vietnam Memorial in Ypsilanti Township under Ann Arbor. His name also appears on the Vietnam Memorial in Washington, DC on Panel 50W Line 015.